-Blows dust off screen- Oh, hey there blog! It's been awhile... I've missed you so! The last few months have been super productive and lots of fun overall! I had lots of get togethers with my girls, cleaned far, far too much, and made a trip to Tennessee with my mom. 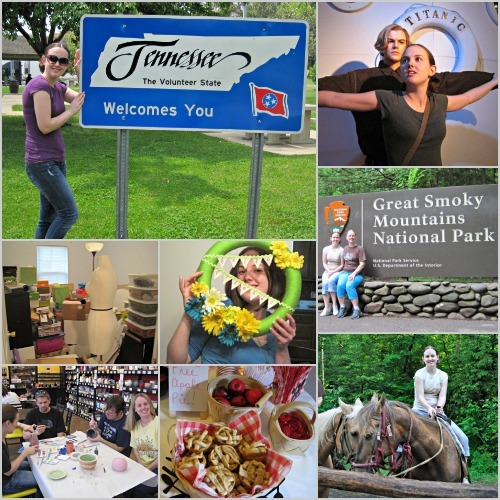 While in Tennessee, I did tons of things over those four days that I've never done before. I rode a horse! It was so awesome! I also flew in a helicopter. I've never flown in an airplane before, but I've flown in a helicopter now. So. Much. Fun! Also, my birthday happened, and I subjected my fam fam to the Pottery Place. They loved it! I was also victorious in cleaning the craft room and getting it photo-ready. It took a tiny bit longer than a month...but it's done and it's sooooo nice to have an organized space to work in again. 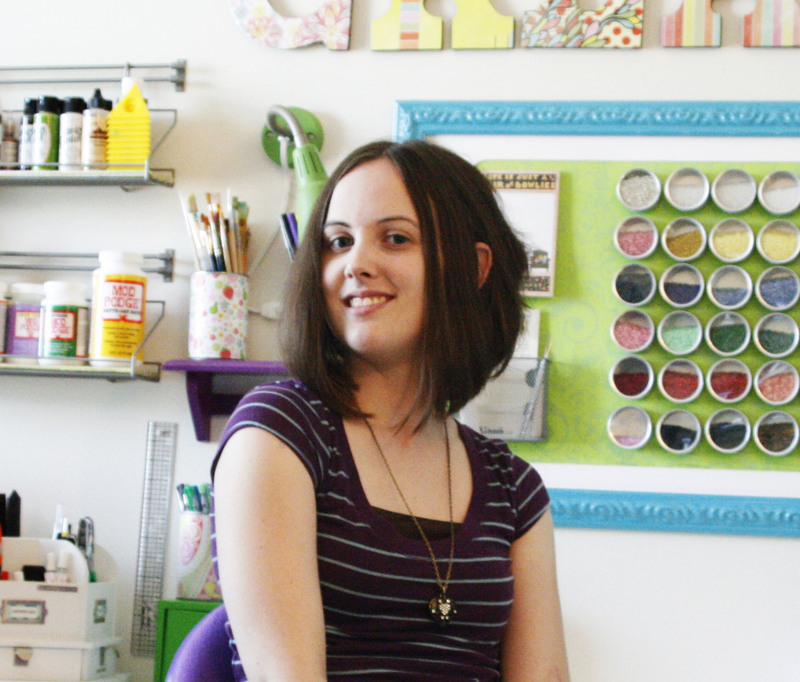 This week will be my craft room tour, so stay tuned!